Alamo Drafthouse is coming to downtown Los Angeles. Alamo Drafthouse Cinema, the quirky Austin-based theater chain known for its beer and food service, is expanding into downtown Los Angeles. The cinema chain, which specializes in independent and repertory films, will open its first L.A. theater at 7th and Flower streets next year, company executives said. Alamo has developed a cult following for its special events, in-seat food and drink service, and themed movie nights. It is heating up the cinema competition in the City of Angels, taking on the nearby Downtown Independent, the Sundance Cinemas in West Hollywood and ArcLight Cinemas, which is expanding to Santa Monica next year, as well as majors such as AMC, Cinepolis and the neighbouring Regal Cinemas L.A. Live Stadium 14. Australia – A Perth car park roof is set to get an outdoor cinema with a difference – you will need headphones. Interesting idea. 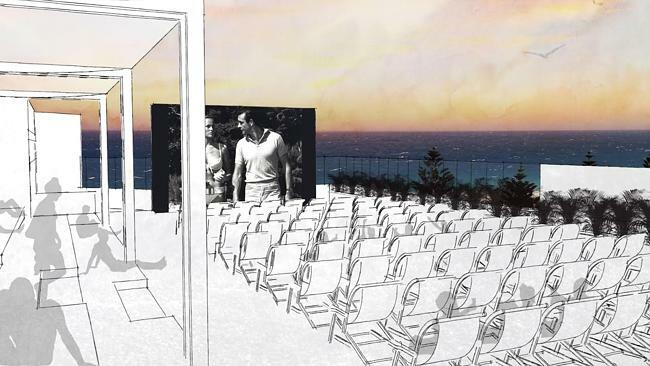 PERTH’S first “silent cinema” will open on the rooftop of a rundown multistorey car park on Scarborough Beach, under revised plans. Concerns about noise means moviegoers will be provided with wireless headphones at the proposed Sunset Boulevard outdoor cinema. Plans for the rooftop venue — which also includes a beach club bar, cafe and pilates/yoga studio — were rejected by the City of Stirling last November. (The concept cinema seems to be showing a black & white version of ‘Dr. No’. Interestingly one of the first major decisions about the first ever James Bond feature film was to shoot it in colour). 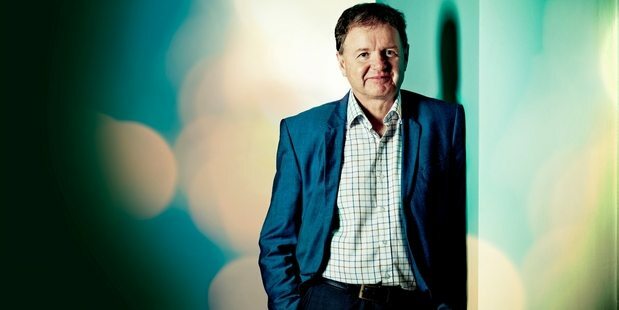 New Zealand – Vista is planning to spend a good chunk of its IPO booty on acquisitions. Shares in the New Zealand-based company debuted on the NZX on Monday $2.40 per share, compared with the issue price of $2.35. The price rose through the day, closing at $2.55. Vista will use $40 million, of the $92 million raised in the float, for acquisitions and development. Germany – Yorck cinema group has signed up with Ymagis. Argentina – Strikes amongst multiplex workers in Argentina has led to Warner Bros pulling a local film. 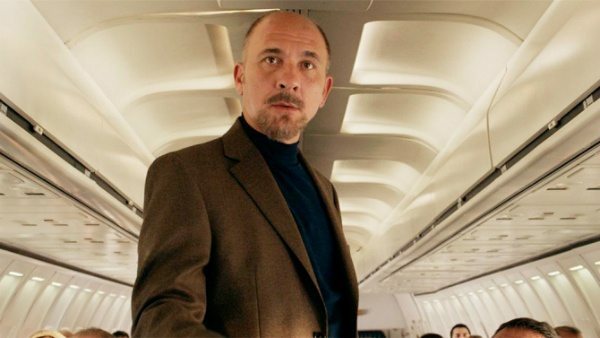 Warner Bros. Argentina suspended today the highly anticipated local premiere of Damian Szifron’s buzzy Cannes-entry Wild Tales after cinema workers went on strike over the weekend. Ireland (Rep.) – A cinema in Dublin has come in for criticism for taking on interns instead of fully paid staff. A WELL-KNOWN cinema has defended its decision to advertise a vacancy under the JobBridge National Internship Scheme – the controversial programme where the unemployed complete internships for a €50 “top-up” on their social welfare payment. Pakistan – It is not just in the UK where television shows like Doctor Who play on the big screen. Last episode of ARY Digital’s drama serial ‘Pyare Afzal’ was screened in cinema houses of different cities of the country. USA (NY) – More innovative cinema advertising campaigns from NCM, this one with TNT that puts the movie goers in the frame. Literally. From Aug. 8-10, TNT and National CineMedia (NCM) set up a special Legends booth in the lobby of the Regal Union Square movie theater to capture video of moviegoers on their way in to see a film. Utilizing green screen technology and “near real time” editing, select moviegoers were then inserted into the new Legends “trailer”as “virtual extras,” creating one-of-a-kind, long-form content pieces unique to each movie and showtime throughout the weekend. TNT and NCM noted which films the video participants were going to see, and those audience members were surprised and delighted to see themselves up on the big screen alongside Legends star Sean Bean in the new action-packed show promo. New Zealand – Let’s hope this cinema makes it to a 100. 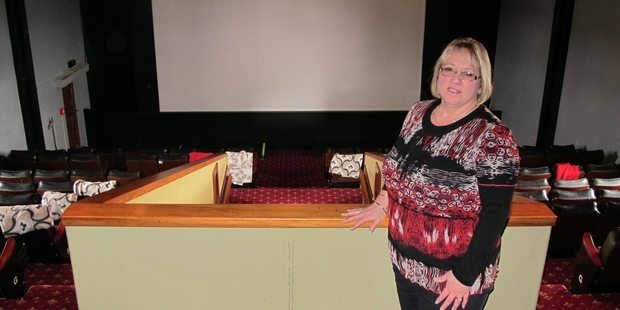 The piano that was played in the days of silent movies still sits in the foyer of Taihape’s Majestic Theatre but the facility is about to enter the future. 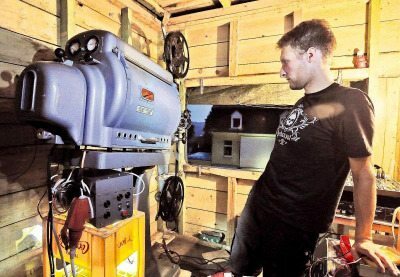 The 98-year-old theatre needs to raise a further $50,000 to upgrade its systems to play the latest digital format as film distributors phase out the current model. The theatre has overcome much tougher challenges though. Germany – Amazingly there are still cinemas that worry about repairing their 60+ year old analogue projector. Although given that the outdoor cinema is only open four weeks per year, going digital hardly makes financial sense. Next year I suspect they will only be showing old classics on 35mm rather than anything recent. For 17 years, there is a cinema at the Yellow House – Open air and full of atmosphere. Started Remscheid cinema season on Friday, a total of four films on the program. Traditionally, a colorful selection of successful blockbusters and character films over the past months. But just the start of the open-air event series was the same in multiple senses into the water: It was pouring rain and the sixty-year-old 35-millimeter film projector suddenly stopped working. Organizer Julia Dill of the power station was horrified: “We have not tested it yesterday and today at noon as he ran flawlessly This is a disaster for us..” Shortly before nine clock it was already, as the organizers and Mirko projectionist had to find problems with the old-timers. India – An article with the poetic headline “Disappearing trades: Gatekeepers of celluloid era fade out” is worth the read for the last line laconic verdict of said gatekeeper on the future. “It was a tough job, no doubt about that. One had to monitor how the images were projected on the screen all the time. 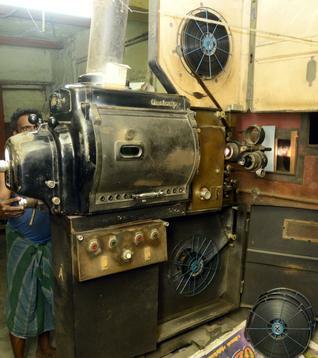 If the carbon arc burnt too close to the film, it could make the images on the screen dark,” he says. These days, Mr. Khan operates both digital projectors and the analog, British-made Westrex that uses a Zenon bulb. 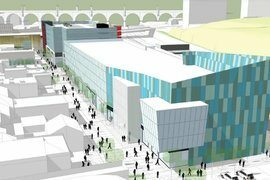 UK – Do you fancy building a 10-screen multiplex in Stockport? Apply to the Borough Council now. Stockport Metropolitan Borough Councils is advertising for a contractor to design and build a £30m leisure development in the town centre. Outline permission has been granted for the construction of a development that includes a 10-screen cinema, leisure complex and car park on the site of the Bridgefield Car Park. 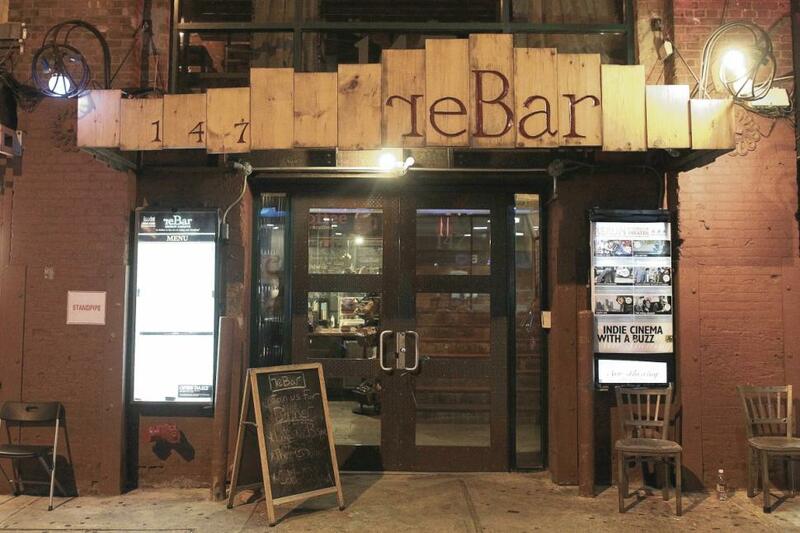 USA (NY) – Brooklyn Heights cinema might have found a new home. Brooklyn Heights Cinema may move into the former home of the troubled gastropub, where scores of young couples put down money for their post-nuptial parties and were duped before they heard wedding bells. Kenn Lowy, 57, who owns the independent movie theater, is in talks to rent the 5,000-square-foot space in DUMBO by late September or early October, he told the Daily News. USA (TX) – A welcome return too for Alamo Drafthouse. “Thank you for your patience, Austin. 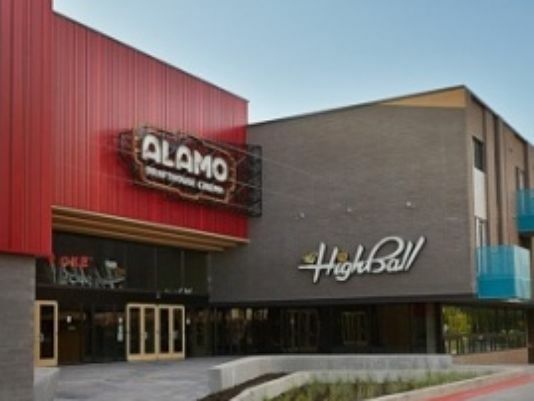 We can’t wait to serve you,” wrote the Alamo Drafthouse Cinema on their website Tuesday. After 18 months of anticipation, the South Lamar Alamo Drafthouse and The Highball announced, “We’re back!” And they are under one roof. UK – Bring back the Rex! 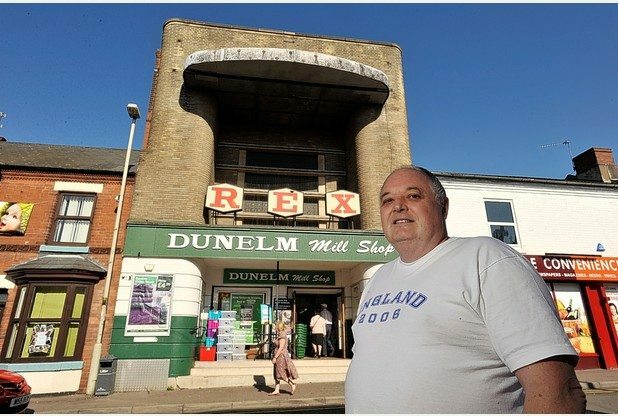 Residents have set up a campaign to bring back a cinema to Coalville. Since the Rex Cinema closed in 1984, residents have to go to Leicester or Loughborough to watch a film on the big screen. 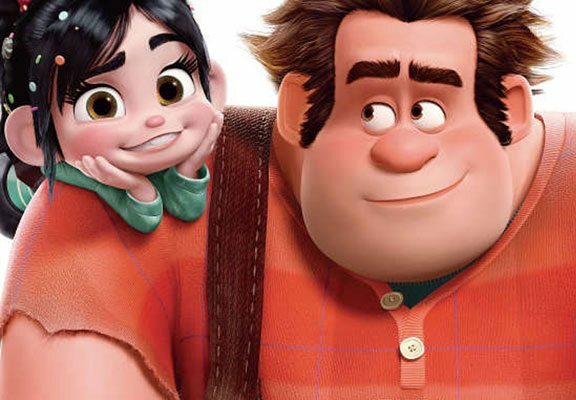 Don’t like the fact that you sometimes have to wait for the latest animation blockbuster like Disney’s ‘Wreck it Ralph’ to open in cinemas in the UK? Tough nookies, because it’s been proven to work. That and other “Decisions disliked by moviegoers that worked” in DenOfGeek. So why, in an age when piracy is supposed to be the all-seeing risk, does Disney do this? Why does it upset so many cinemagoers in doing so? Because it works. The best example of how dramatically this can work actually came with a DreamWorks release, the third Madagascar film. It’s long been sensible to schedule family movies around school holidays, and educational establishments in different places on the planet have their breaks at different times. In the case of Madagascar 3: Europe’s Most Wanted, DreamWorks’ then UK-distributor, Paramount, held the film back. It landed in the US on June 8th 2012, and by the time it hit the UK on October 19th 2012, its DVD release in the States was imminent.